Adam Plutko managed to toss six innings of three-run ball Sunday against the vaunted Red Sox, permitting five hits and three walks. Mookie Betts was the main antagonist, hitting a double and homer off of Plutko. He did not factor into the decision. Plutko is fighting to make the postseason roster, but shouldn’t be on your fantasy roster. 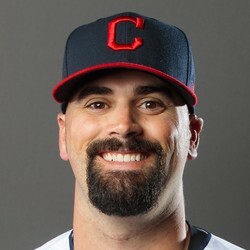 Plutko may make one more start later this week against the Royals if Shane Bieber and Trevor Bauer pitch on the same day. His ERA sits at 5.21.